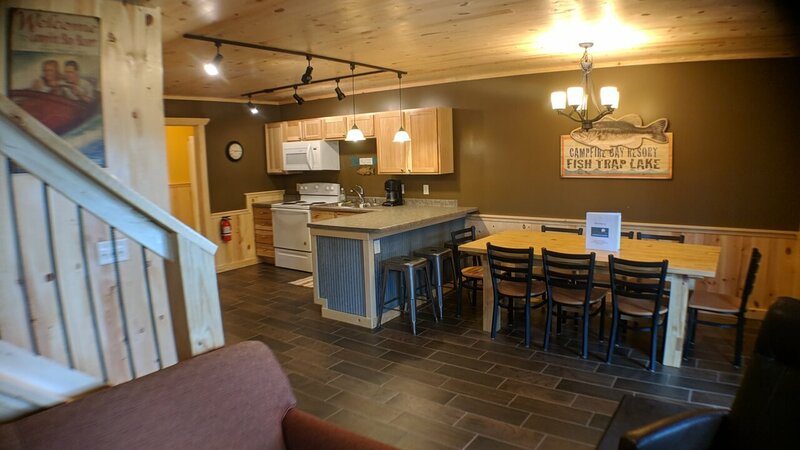 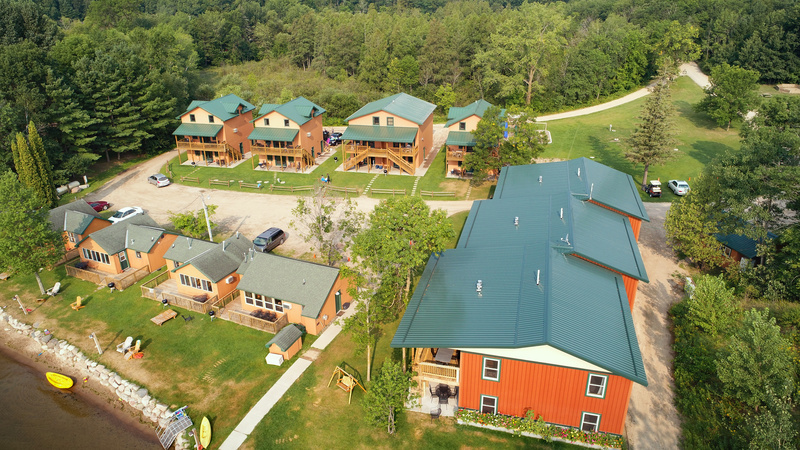 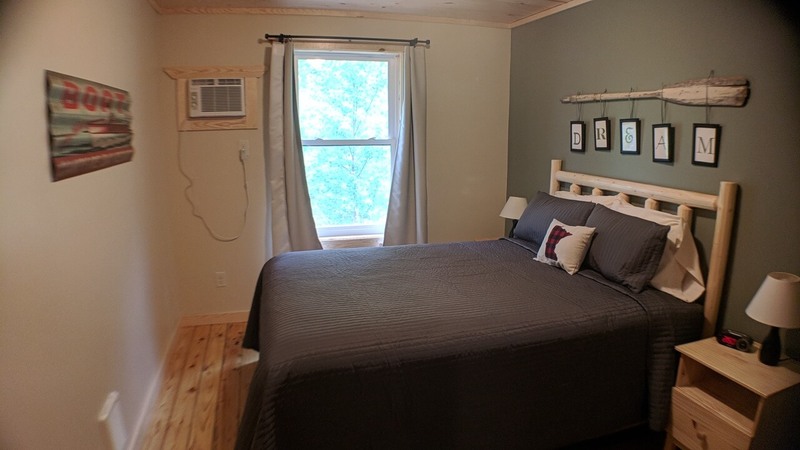 Hickory is one of our new cabins built in 2018. 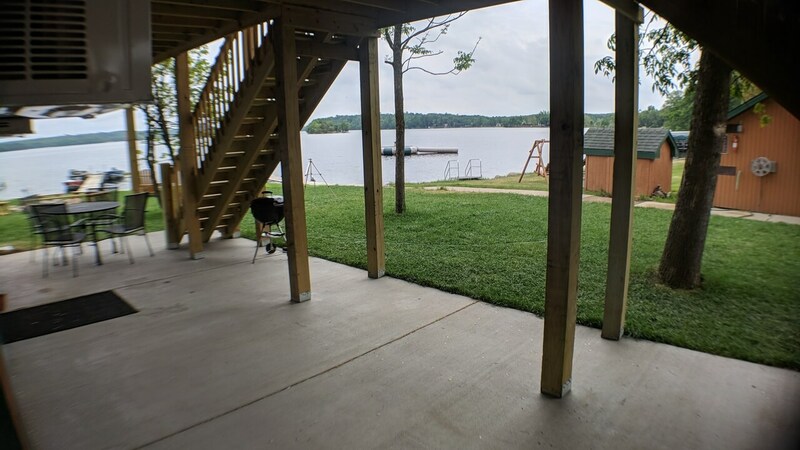 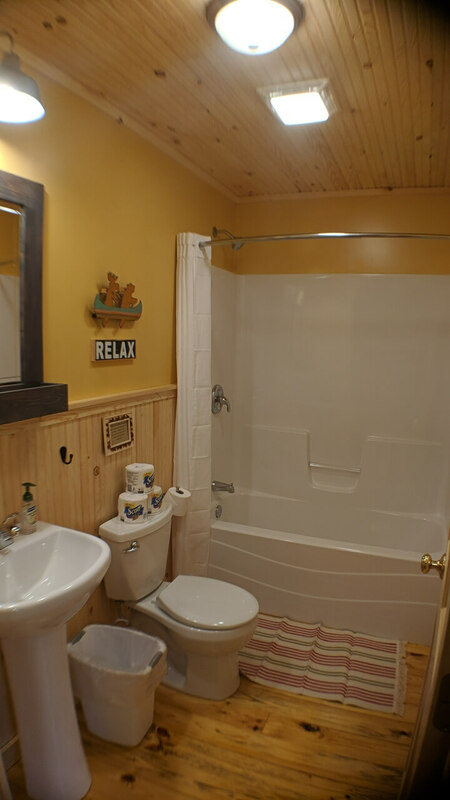 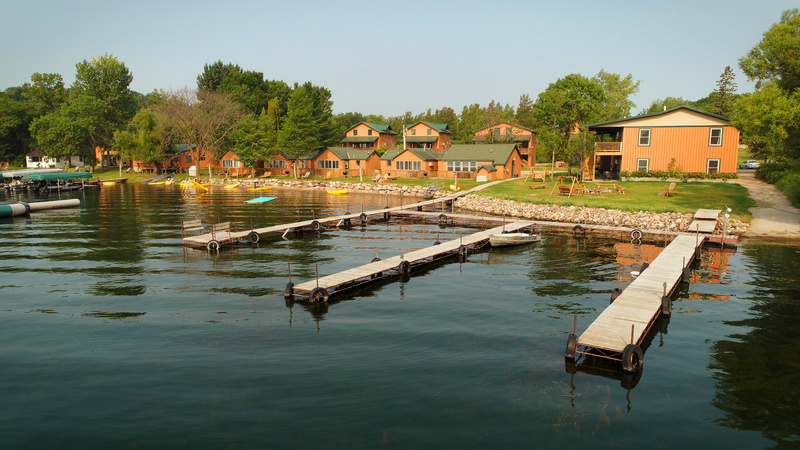 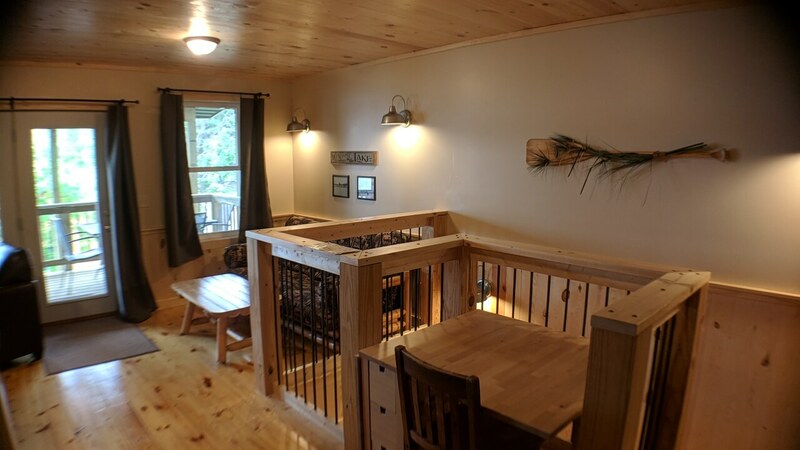 This two story cabin has a good view of the lake and has many features and amenities, as seen below. 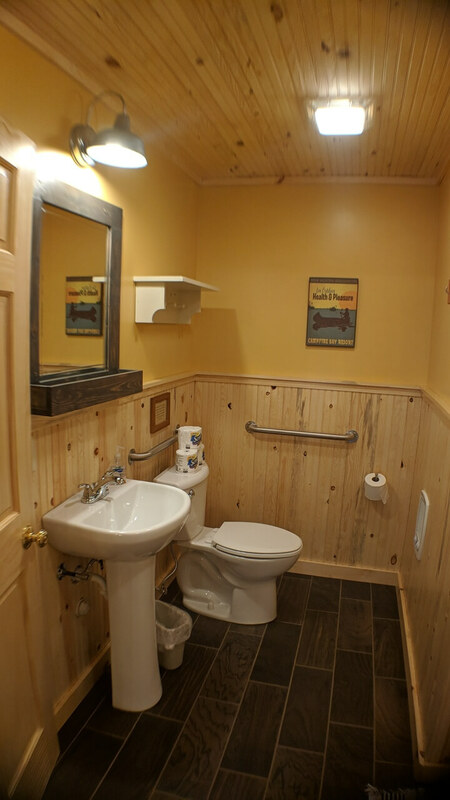 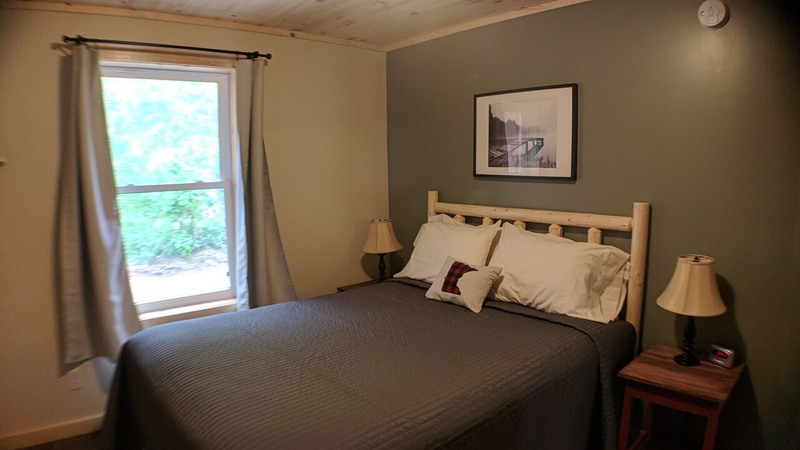 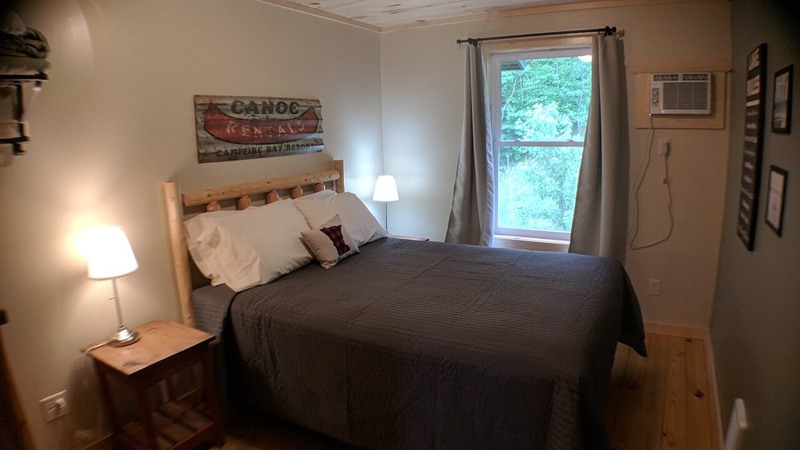 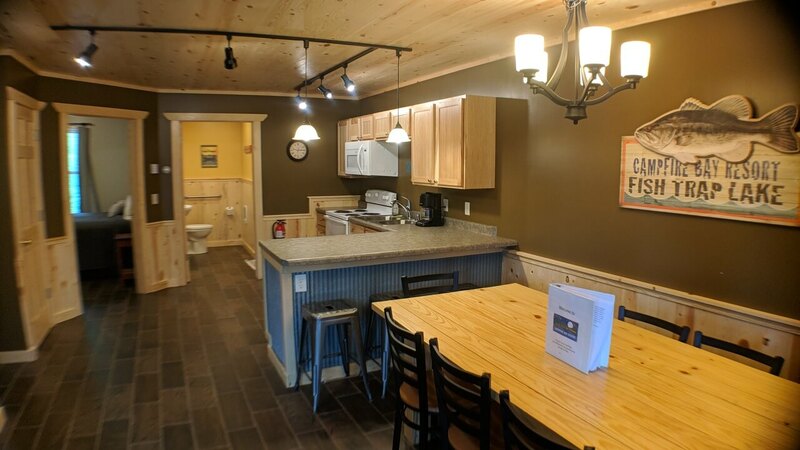 Hickory has a unique lock-out system on its second level that allows this cabin to be opened with the next door 2 bedroom cabin, Spruce, if both cabins are rented by the same group. 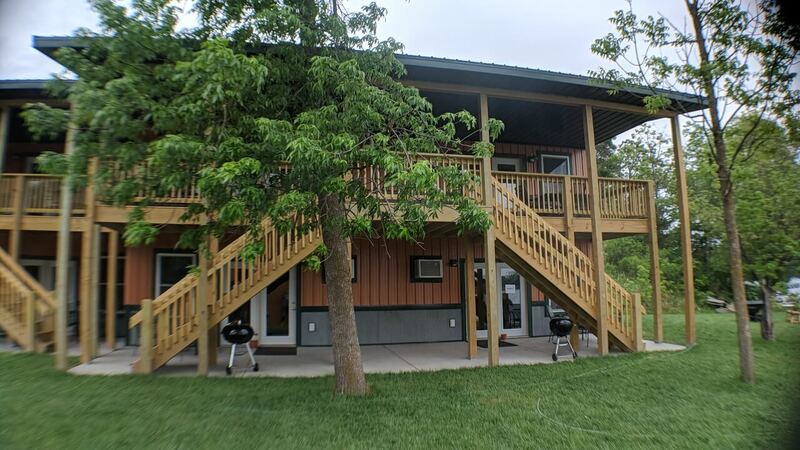 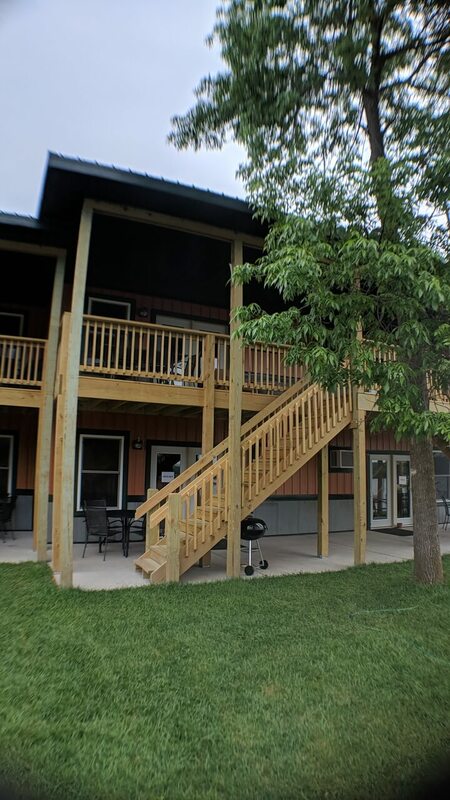 This air-conditioned cabin has a spacious layout and incredible lake view from its second story deck. 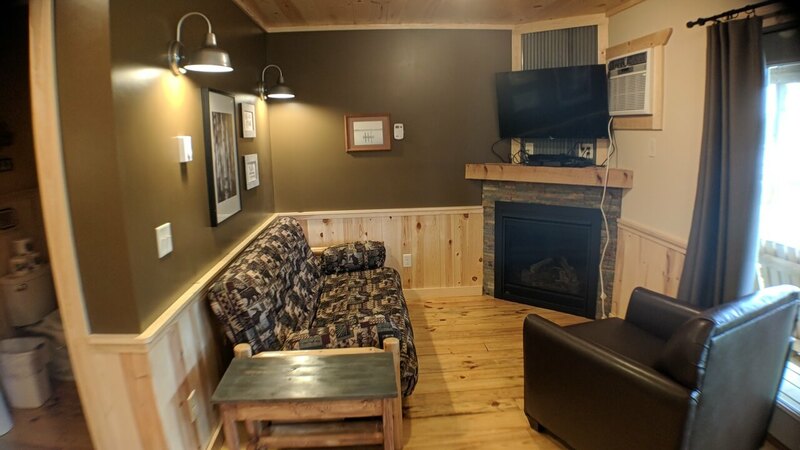 Other amenities include: 2 Satellite TVs, 2 DVD Players, Dishwasher, 2nd floor Deck, Patio, Gas Fireplace.